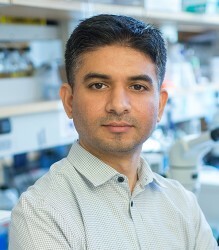 According to the generally accepted theory, mitochondria were originally independent bacteria that developed an ability to tap highly toxic oxygen molecules as a powerful energy source. Eukaryotes lacked this capability, so some of them found a way to swallow the mitochondria’s ancestor without digesting it – converting it into an “endosymbiont,” an organism that lives within the body of another organism. 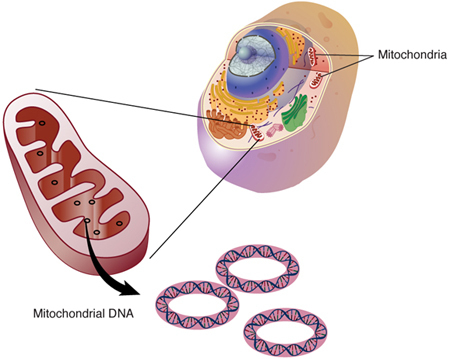 Unlike the nuclear genome, which is built from a combination of father’s and mother’s genetic material, the mitochondrial genome is passed down exclusively from the mother. As a result, male offspring are an evolutionary dead end.